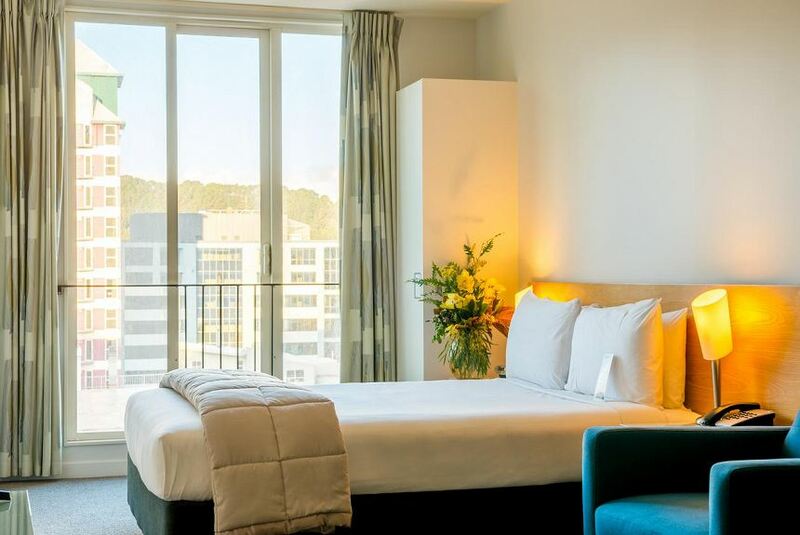 Astelia Apartment Hotel is a 10-minute walk from the nightlife of Courtenay Place and the shopping and entertainment district of Cuba Street. Take a stroll along the waterfront or explore Te Papa Museum, just a 15-minute walk away. There are dining options available to charge to your room. All apartments offer in room laundry facilities and a flat-screen TV with cable channels. They have a private bathroom and a kitchenette with a dishwasher, refrigerator, stove and microwave.